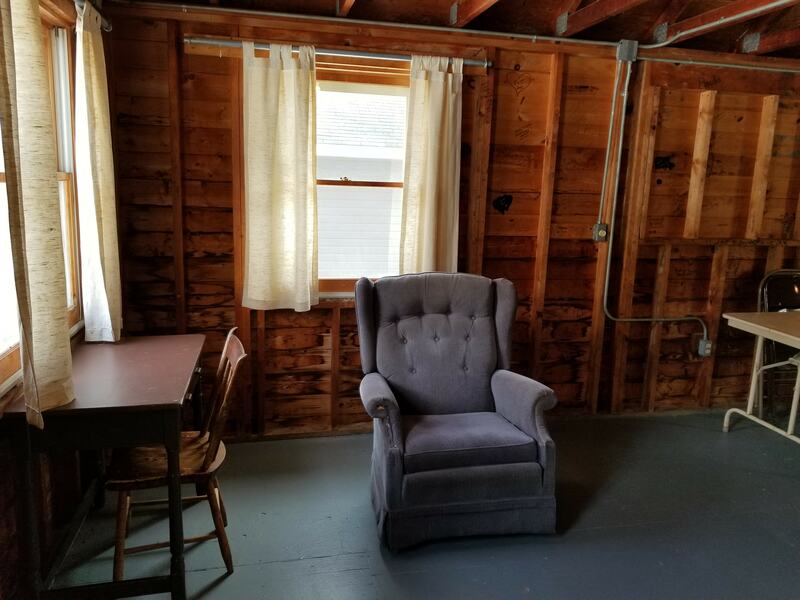 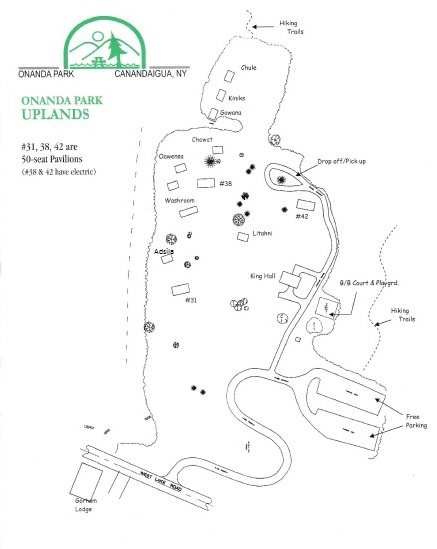 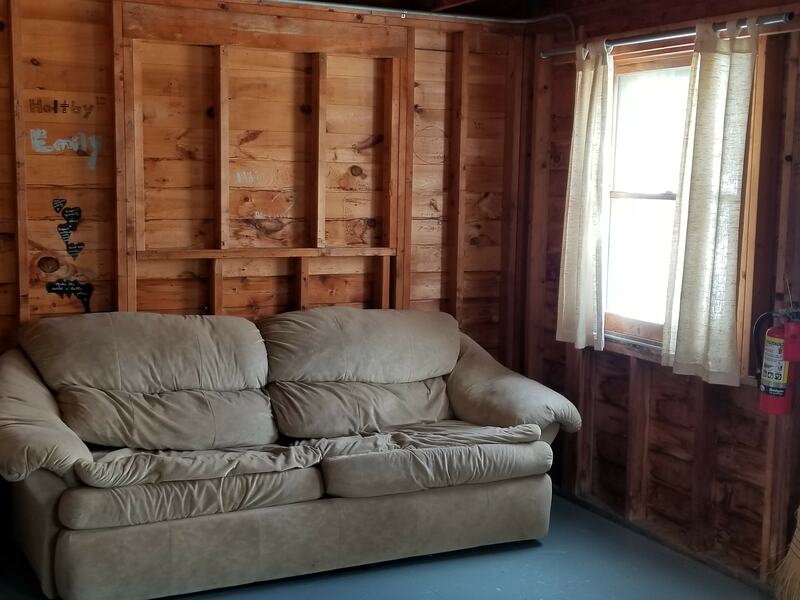 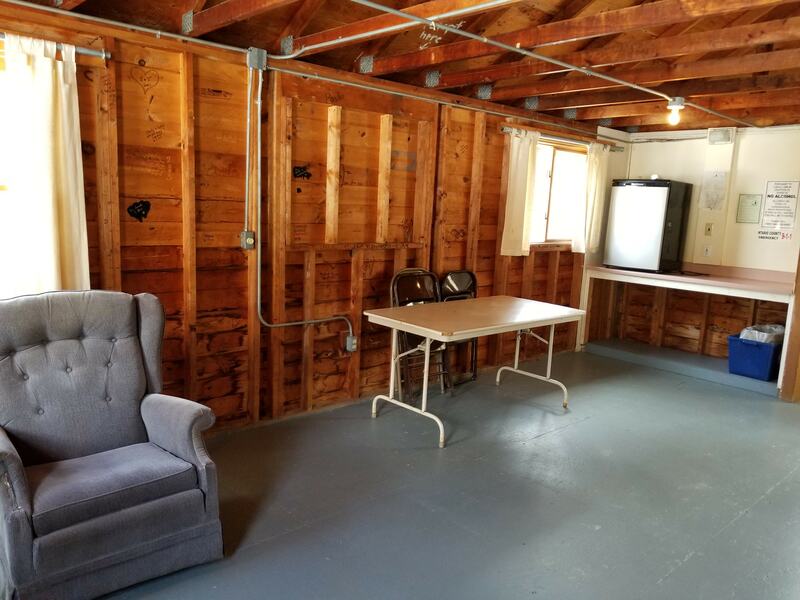 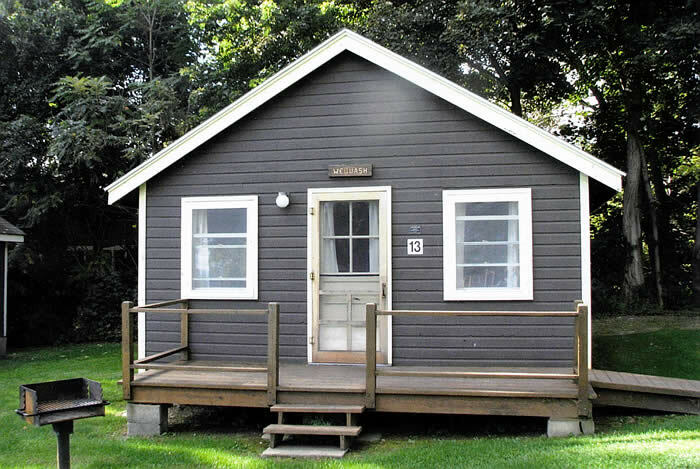 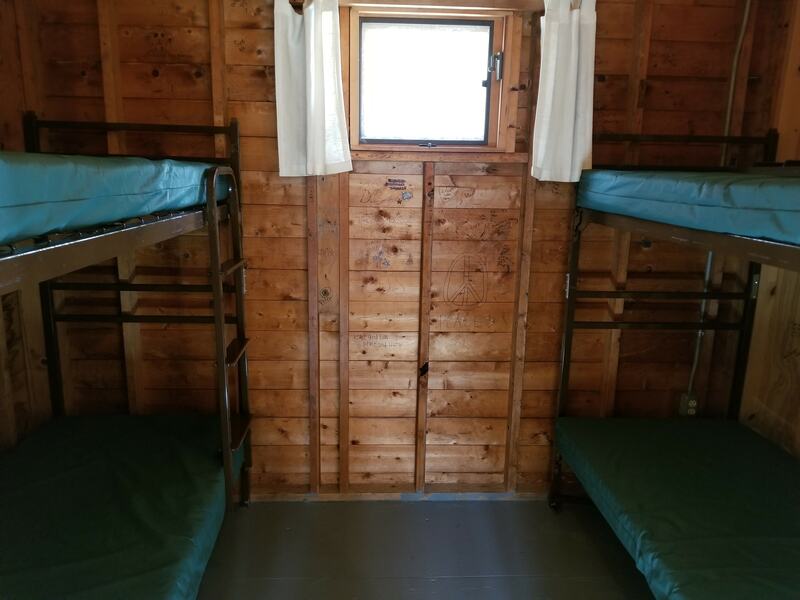 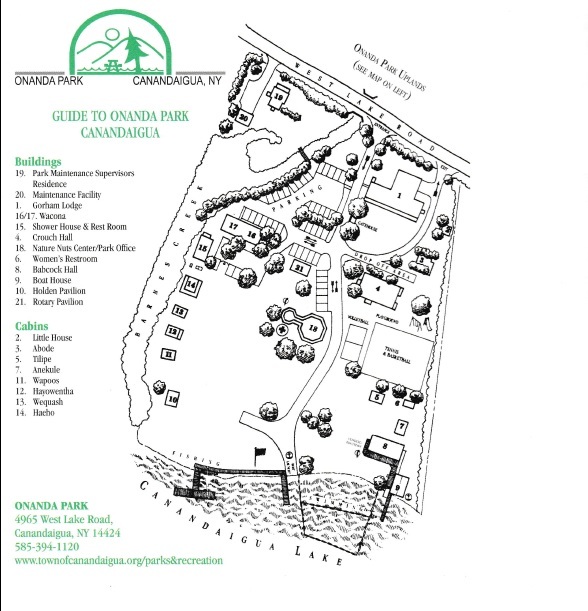 Located on the lake side of Onanda, Wequash Cabin has a general living area with a fold out couch that sleeps 2, as well as a seperate bedroom with 2 bunk beds. 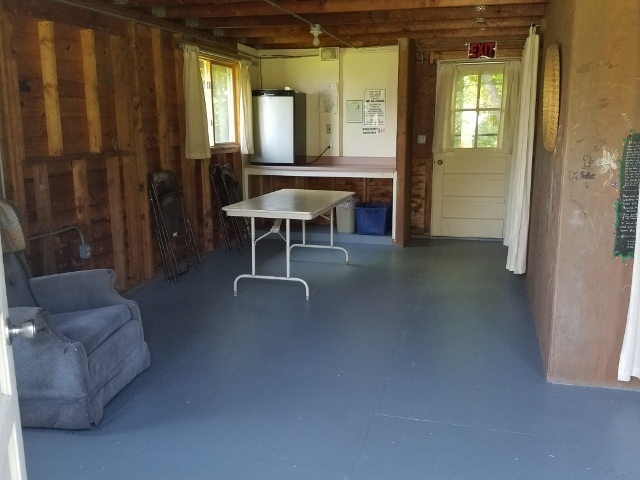 A small refrigerator, charcoal grill, and picnic table are provided for guest convenience. 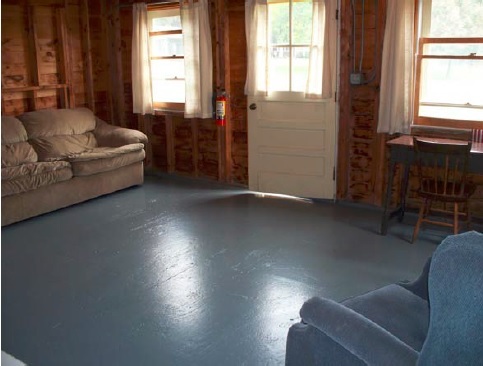 The front porch is ramp equipped, and the restroom and shower facilities are nearby.